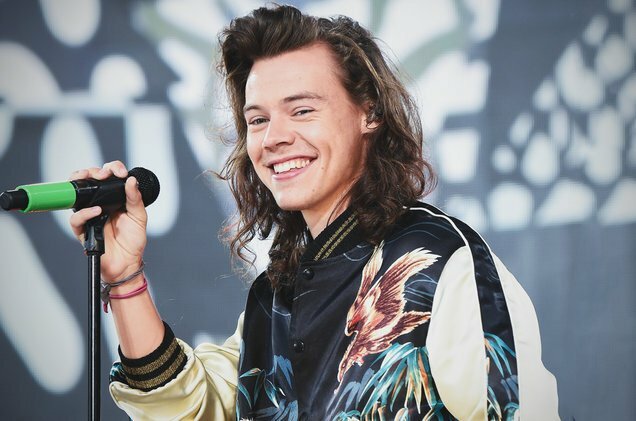 Harry Styles has announced today (April 28) details of a massive world tour. Styles will be on the road in support of his self-titled debut album that drops globally on Friday May 12. The 10-track album features the lead single “Sign of the Times,” which topped the charts in over 84 countries upon release day. The album was executive produced by Jeff Bhasker, with additional production from Alex Salibian, Tyler Johnson and Kid Harpoon, and is available for preorder at www.hstyles.co.uk.